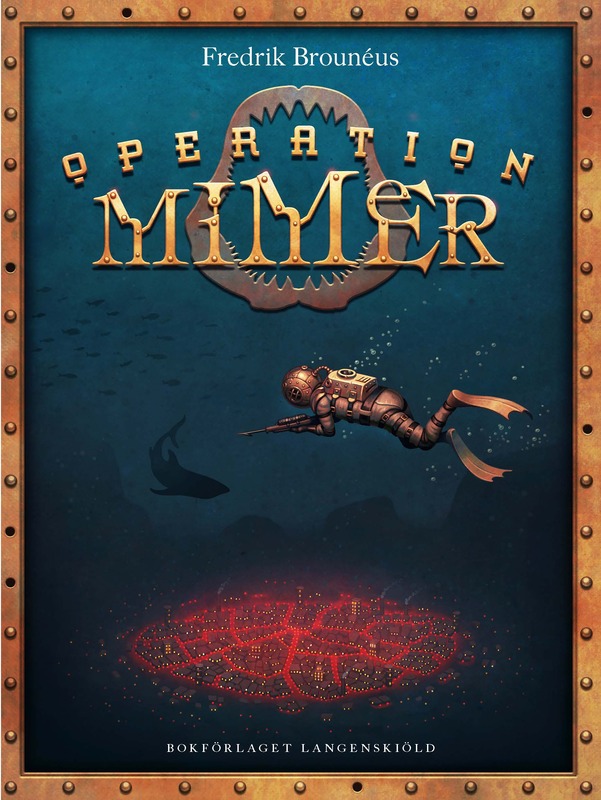 Project Mimer is a "sea punk" adventure for kids 10–13 years, set in a future where mankind has colonised the ocean floor with mining colonies, kelp farms, orca-riding soldiers and tuna herders. Timo, 13 years old, has been kidnapped by smugglers and is forced to work on their ship. His older brother has gone off to work in the goldmines of New Stockholm. Having witnessed the smugglers’ murder of a mysterious passenger, Timo is forced to flee overboard. During the escape he encounters Ira, a girl from the enigmatic sea people. On top of her Great White Shark, Ira is searching for her brother, who has been captured by soldiers, probably to be sold as a slave in New Stockholm. Together, Ira and Timo set off towards the deep-sea colony to find their brothers. It turns out that the murdered passenger was carrying a secret that could spark a new war between Scandinavia and the Southern Alliance – a secret where the missing brothers play a crucial part. If you have any questions, suggestions or just want to say hi, please use the form below or email me at info@fredrikbrouneus.com.